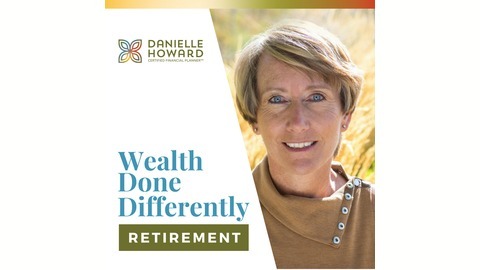 Welcome to the Wealth Done Differently – Retirement Podcast. 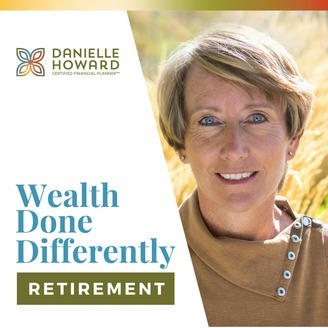 Danielle Howard – A Certified Financial Planner ™ shares insight into the financial tools, techniques and temperaments needed make the most of your retirement dollars and relationships. Danielle bridges the gap between Wall Street and Main Street, bringing complex financial topics down to earth. Danielle will educate and inspire you as you define and refine your version of prosperity. What financial advice do you wish you could give your younger self? At Youthentity, children and teens are learning the important financial literacy lessons we all wish we had learned a little sooner. Today, Danielle Howard is joined by Youthentity Executive Director Kirsten McDaniel to explore the great impact Youthentity’s “I Am Financial Knowledge” program is having in the Colorado Valley, and how their program works to empower youth around money. Tune in now to learn about the impact financial literacy can have on the lives of youth and their financial futures!